These Meat Bars are the perfect conveniently packaged animal protein. 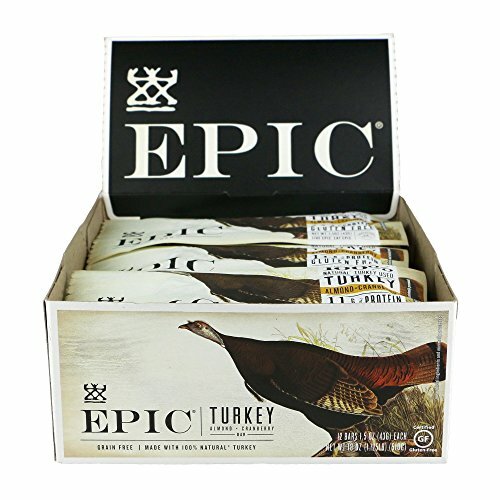 Fill your life with epic adventure and epic health without compromising on amazing taste! Final Price as low as $20.81 Shipped!